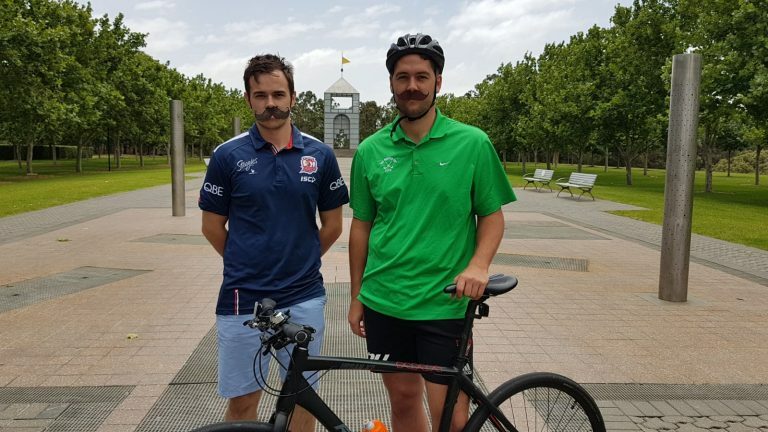 Bicycle NSW supports Movember as a great way to raise awareness of and funding for men’s health. From a few Aussie guys and an idea in 2003, Movember has spread to 21 countries and raised over $5.5M to fund 1,200 men’s health projects. The focus of projects and research are prostate cancer, men’s health education and awareness raising, mental health, suicide prevention and testicular cancer. Funds are used to support research, test innovative ideas and run projects and programs to see what works best for men and communities. This helps speed up progress for government and health agencies towards effective treatments. Bike riding helps everyone fit regular exercise into busy lifestyles, which can help improve mental health and reduce the risk of some cancers. Group rides and joining a local Bicycle User Group can also help people form social relationships that protect against poor mental health. Join us in supporting Movember, sponsoring a Mo Bro or Mo Sister, checking in with the men in your life or inviting someone to join you for a ride.